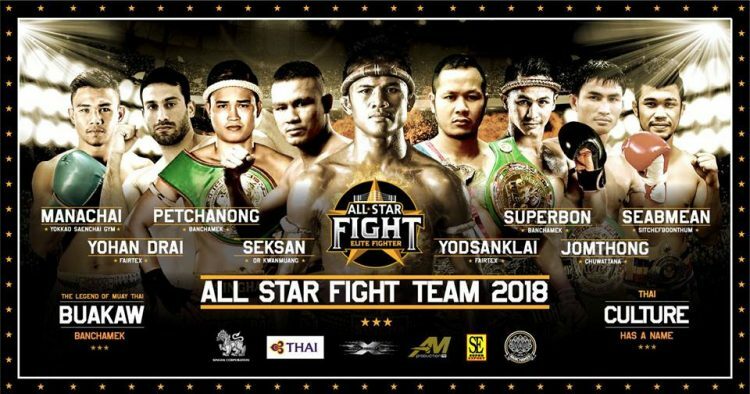 Launched in 20 August last year, All Star Fight has risen to be one of the most popular event series in Thailand. The promotion has long set its sights on the rest of the world. Beginning with All Star Fight 4 in Hong Kong on 21st May, the team has lined up a whole year of events in different parts of the world. In support of the world tour, All Star Fight has unveiled a dream team of legendary and champion fighters who will be making appearances in the shows. At the heart of each show will be none other than Muay Thai superstar, Buakaw Banchamek. 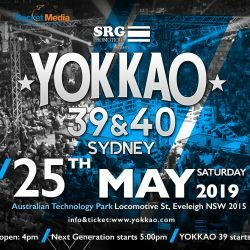 Other famous fighters who have signed up for the events include fellow legend Yodsanklai Fairtex, Buakaw’s protégé Superbon Banchamek, YOKKAO’s very own young star, Manachai, elite stadium fighter Seksan Or Kwanmuang, and multi time world champion Jomthong Chuwattana. The lineup is truly a dream come true for Muay Thai fans around the world! 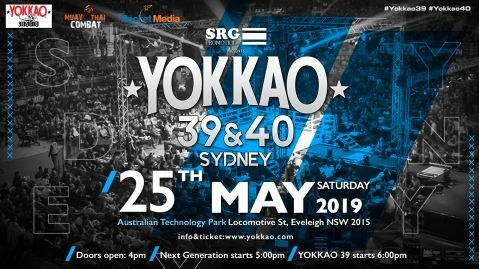 With superstar Buakaw as the promoter, All Star Fight has been creating waves in the world of fight sports and it looks like things are going to get even more exciting. Following the Hong Kong stop, the event team will head to Prague in July, Chiang Mai in August, Bangkok in September, Paris in October, Mumbai in November and back to the Thai capital in December for the finale. 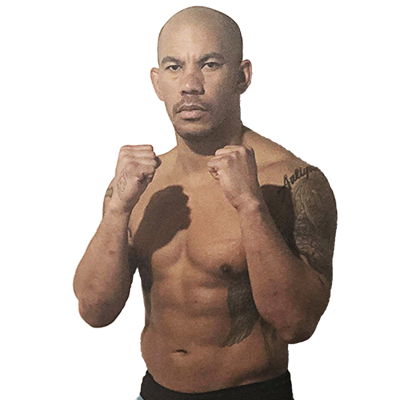 Manachai will join the All Star Fight crew in Hong Kong for his third appearance on the show.